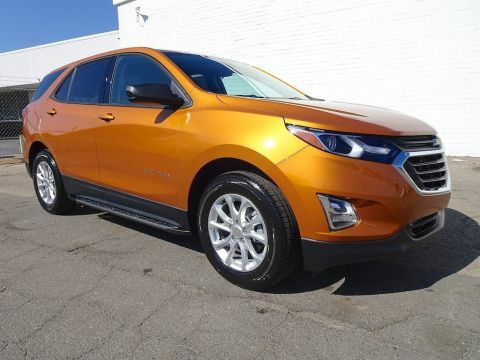 Chevy Equinox For Sale! 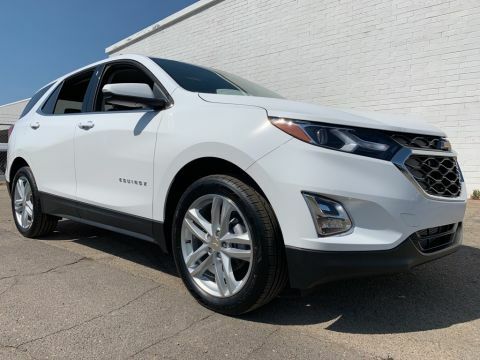 AWD, Backup Camera, Push Button Start, Heated Seats, Power Liftgate, Remote Vehicle Start, Lane Change Alert, Blind Spot Alert, Rear Park Assist, and Much More! We Finance All Types of Credit! We Can Also Ship It Directly To Your Front Door, or We Offer A Free Courtesy Pickup From Our Local Airport Piedmont International Airport! We Make It Convenient and Easy For You! 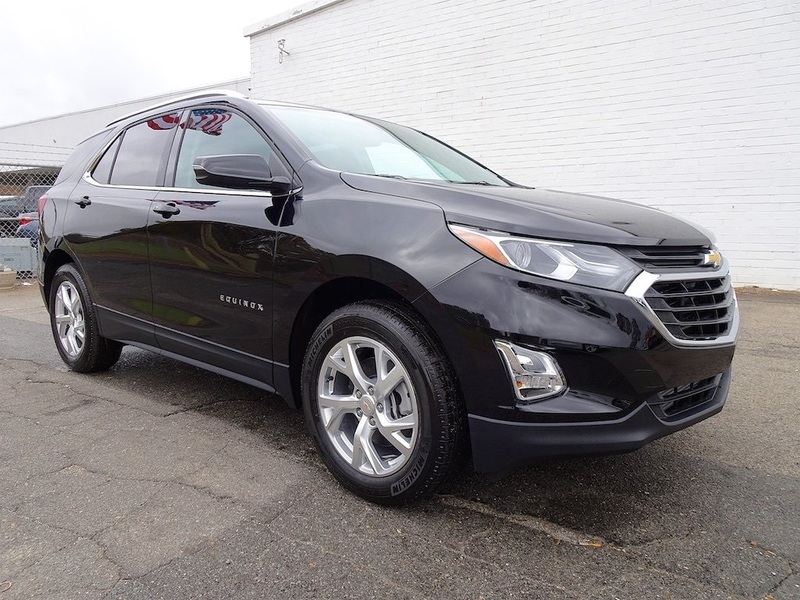 Our 2019 Chevrolet Equinox LT AWD in Mosaic Black Metallic is a is a standout in its class! Powered by a TurboCharged 2.0 Liter 4 Cylinder and responsive 9 Speed Automatic transmission for smooth shifts. 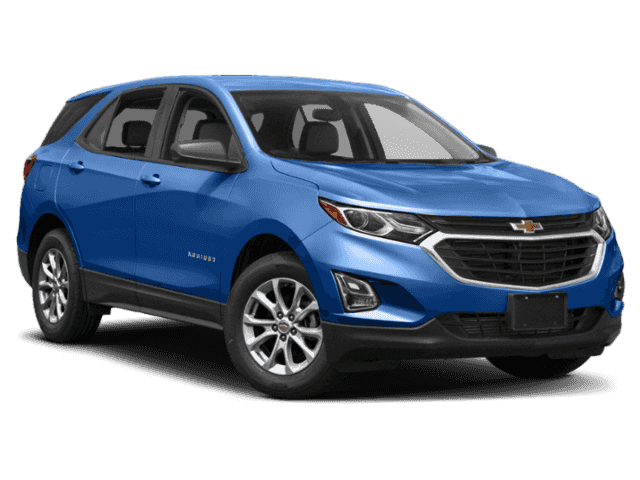 This All Wheel Drive SUV is going to please you with its confident demeanor as it handles beautifully, while also rewarding your wallet with near 30mpg on the highway. Our Equinox LT strikes a perfect balance of sporty sophistication with its sweeping silhouette. High-intensity discharge headlamps, deep tinted rear glass, and great-looking wheels emphasize the smart styling.